National Radio and Television Programs. 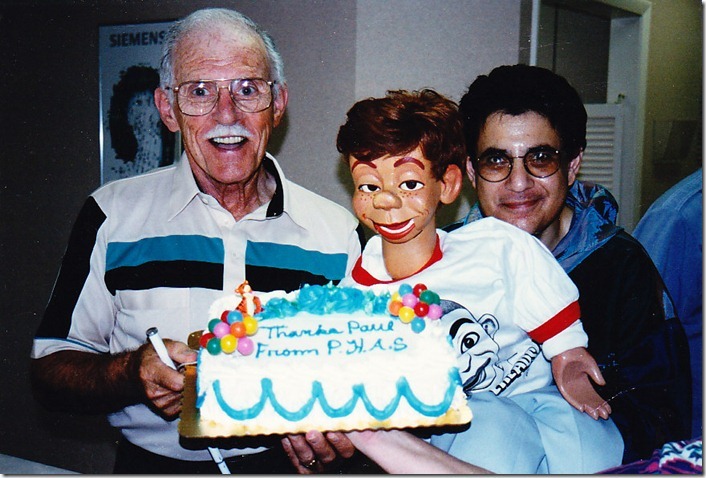 Renowned ventriloquist, Paul Winchell, with �Little K� and I during a birthday celebration for him at my home. 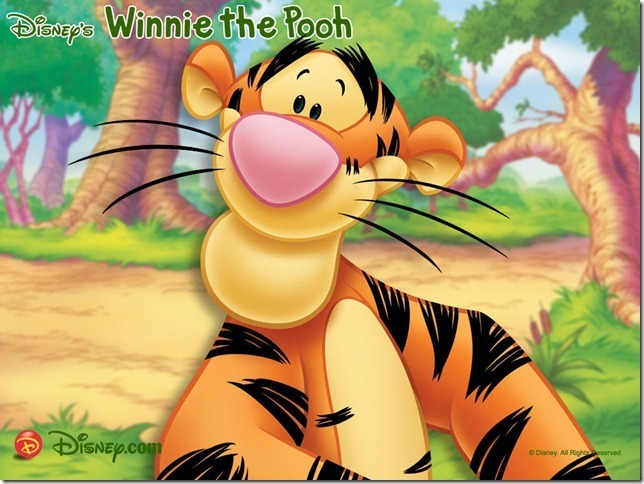 Paul Winchell created the original voice of �TIGGER� for Walt Disney Studios. 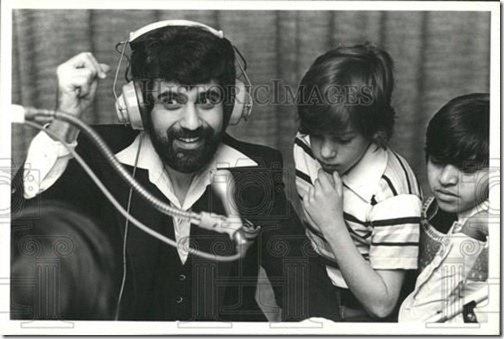 He was a frequent guest on my radio shows. Tigger was also a guest on all of my programs. 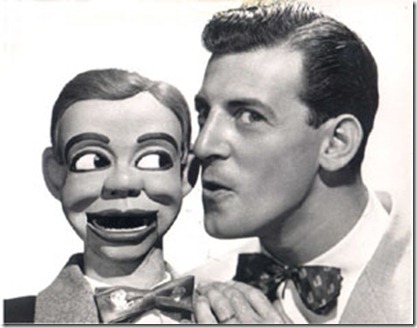 Here is a very rare photo of Paul Winchell and Jerry Mahoney. Paul and I were best friends for over twenty years. 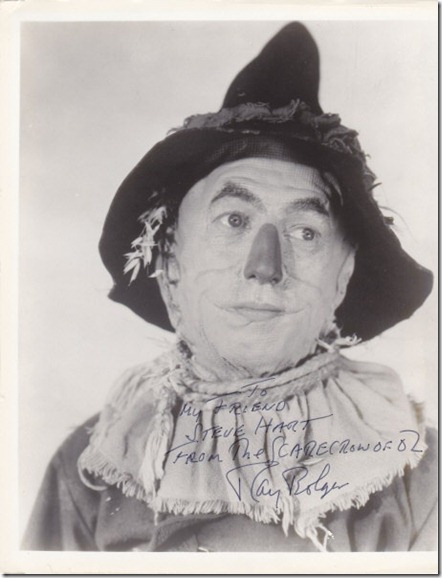 Ray Bolger as the �Scarecrow� from �The Wizard of Oz�. 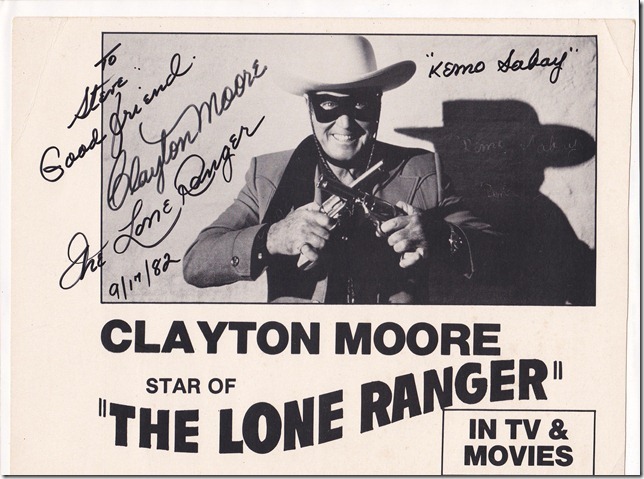 Clayton Moore as �The Lone Ranger.� This photo is one of my prize collectibles. 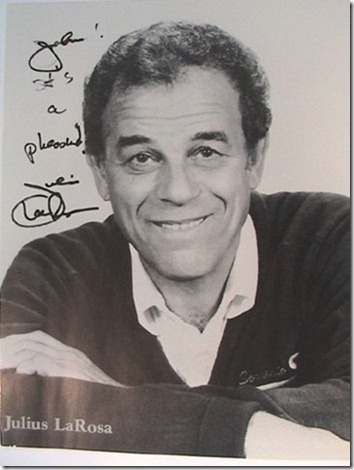 What an autograph! 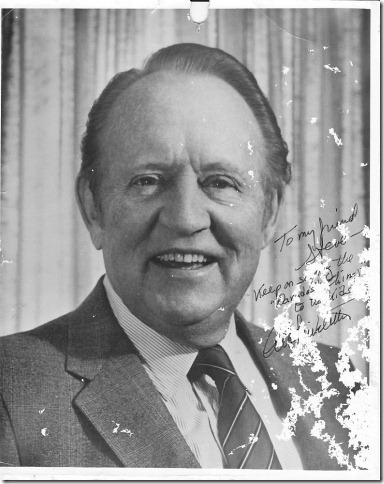 Art Linkletter loved my show because of his own background as the host of KIDS SAY THE DARNDEST THINGS. 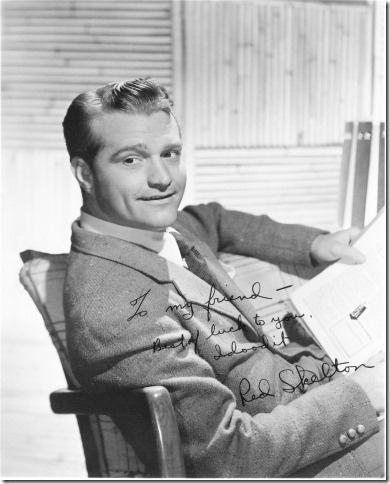 Johnny Tillotson was one of the most famous recording artists of his time. He is still going strong. I performed with him several times. We became good friends. Here is a picture of me with the AUDIO JAM KIDS. Audio Jam Live was heard nationally every Saturday from 9:00-11:00 on WBEZ, National Public Radio for Chicago. Donald Duck appeared on my national programs several times. 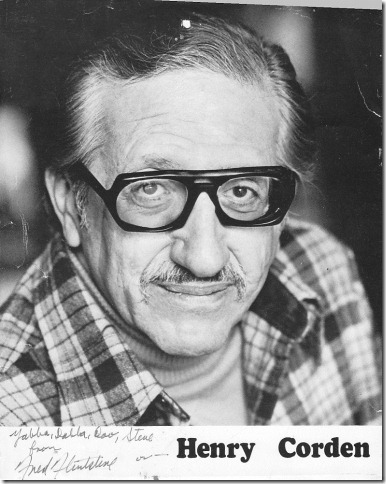 Clarence Nash is also known as Ducky Nash. 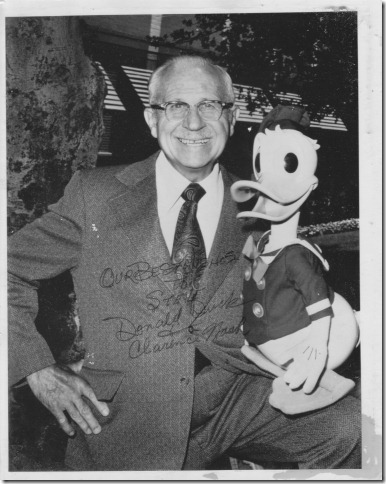 I couldn�t have Donald on without Clarence because he was the original voice of Donald Duck. the most famous duck in the world. 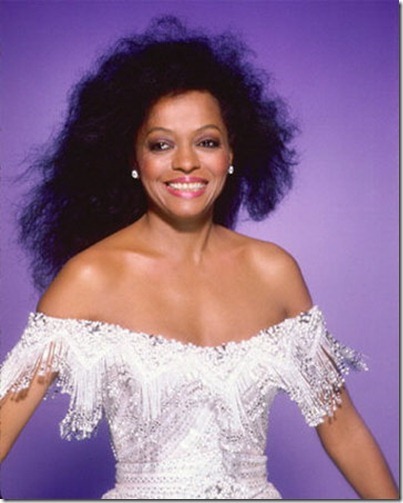 Diana Ross loves children. I was told by her publicist she would not appear on my show. 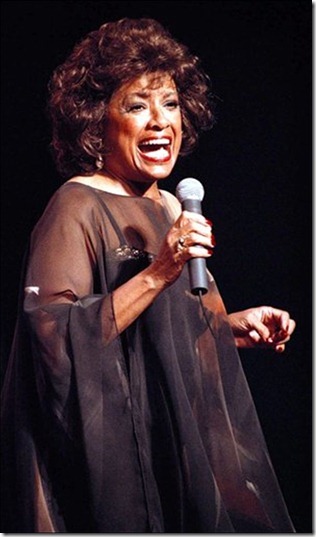 When she found out it was a National Radio Program for children, Miss Ross said YES! Johanna Zorn and I with the AUDIO JAM KIDS. Johanna is married to the famous Chicago columnist Eric Zorn. She was my producer for many years. 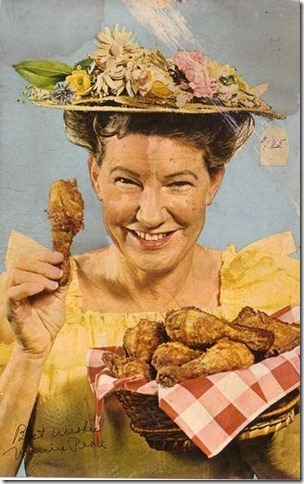 Minnie Pearl, from THE GRAND OLE OPRY was a frequent guest of mine. She loved talking to all the children throughout the United States. Debbie Reynolds was one of my favorite guests. She is truly a wonderful person on and off the air. 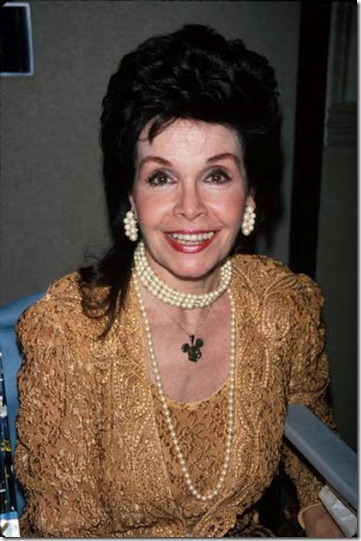 Annette Funicello talked about Walt Disney and all the fun she had as a Mouseketeer on THE MICKEY MOUSE CLUB. Annette also reminisced about her movies that also starred one of her best friends, Frankie Avalon. Cindy Morgan, star of TRON, was a fabulous interview on my national radio show AUDIO JAM. Cindy Morgan as �YORI� in the Disney movie TRON. Red Skeleton appeared on my WBEZ National Radio Show and was one of my favorite guests. 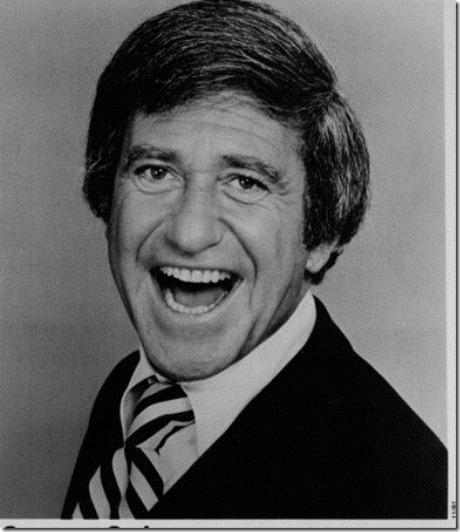 He was funny on and off the air. I really loved this man. 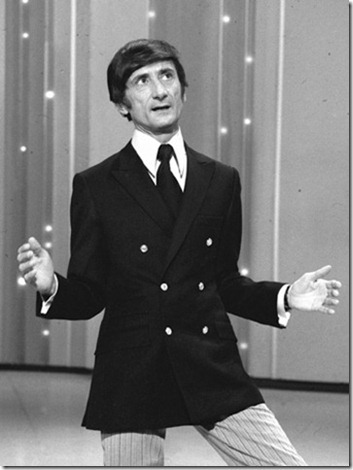 One of the great comedians of all time, Charlie Callas, was a four-time guest on Audio Jam Live! Henry Corden appeared on my show more times than I can remember. 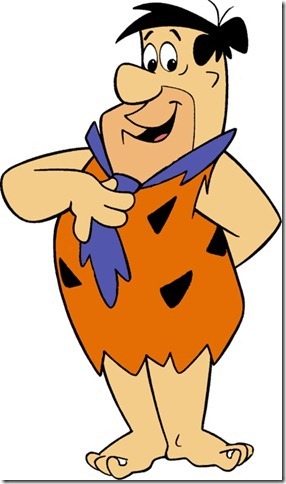 He was the original voice of Fred Flintstone. 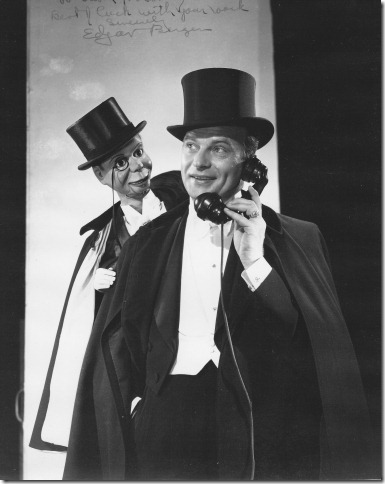 Edgar Bergen, Candice Bergen�s dad, was one of my first guest stars on my national radio program, AUDIO JAM. This is a picture of Sarah Purcell. I appeared on the TV show REAL PEOPLE, with my Bird Circus. 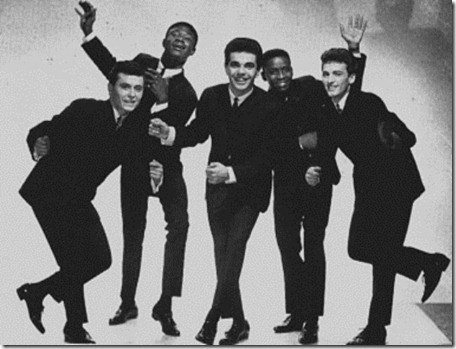 This photo was taken during �THE REAL PEOPLE� video shoot. 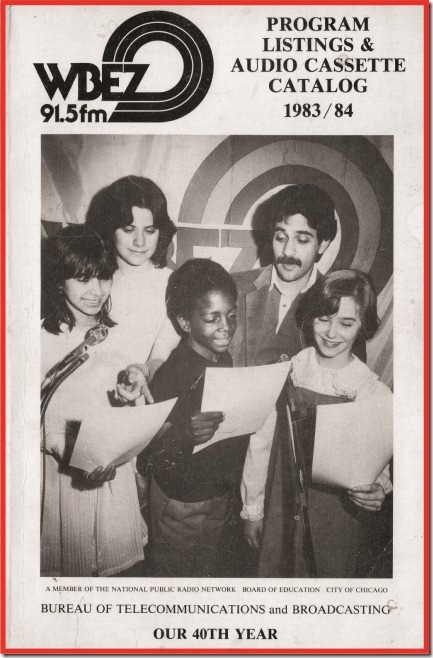 I think I was on the show in the late 70s or early 80s. I wonder how many of you remember �REAL PEOPLE�, one of the top rated national TV shows of its time in America. 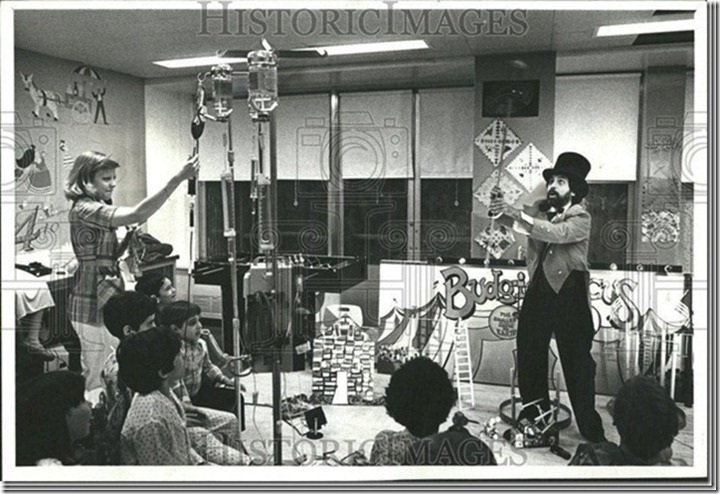 I was performing at one of the major Children�s Hospitals with my trained parakeets and parrots. 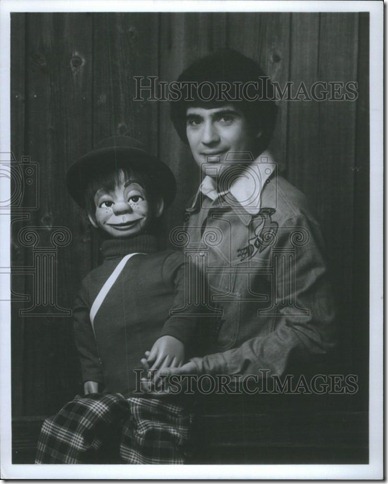 Shari Lewis and I performed together as hosts of the local Chicago portion of the Jerry Lewis Telethon. I was the opening act for Eddie Fisher when I headlined for a week during a cruise on the ship CARIBE. 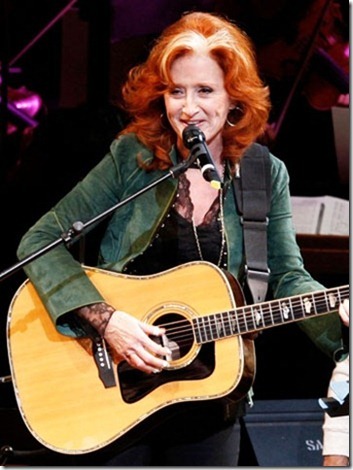 I opened for Bonnie Raitt during my cruise ship days performing as a puppeteer. Barbara McNair was one of my closest and personal friends for many years. We appeared together as show business partners at clubs throughout Florida. 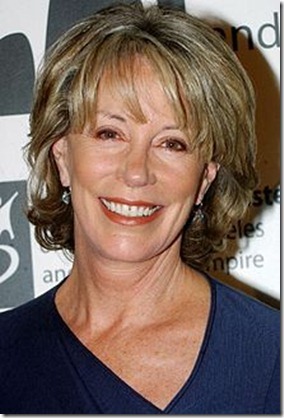 When she past away at the age of 72, it saddened me a great deal. We had socialized often. 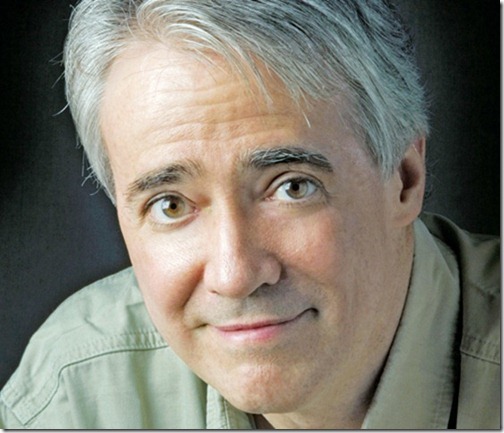 Scott Simon from National Public Radio in Washington, DC has become a national radio star. We have been personal friends for almost forty years. Scott and I started in broadcasting on WBEZ, the Chicago affiliate for NPR. 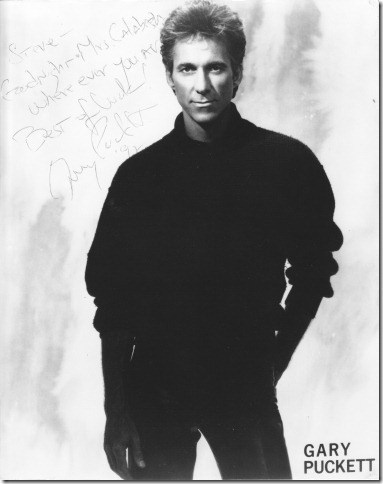 Gary Puckett and I worked together many times during my performing days. He loved the Jimmy Durante dummy I used in my act. Bruce Dumont is the founder of a major broadcast museum in Chicago. Both Bruce and I started in radio at the same time on WLTD, a small Evanston Illinois Radio station. I always had a great personal and professional respect for Bruce. He is currently an American political analyst and broadcaster based in Chicago, Illinois. 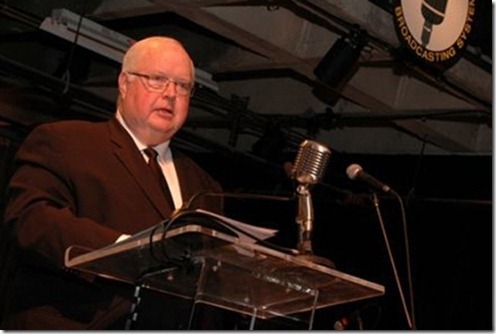 He is the host of Beyond The Beltway talk radio, a show that airs on over 30 stations around the United States. 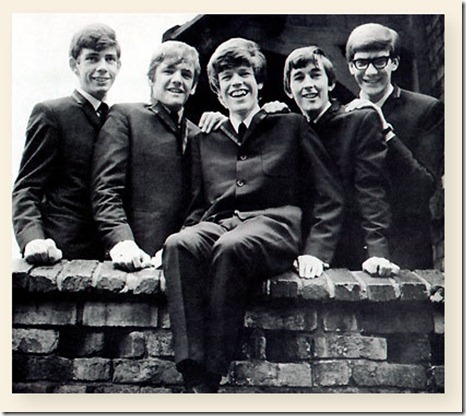 I performed with Herman�s Hermits many times during my career. 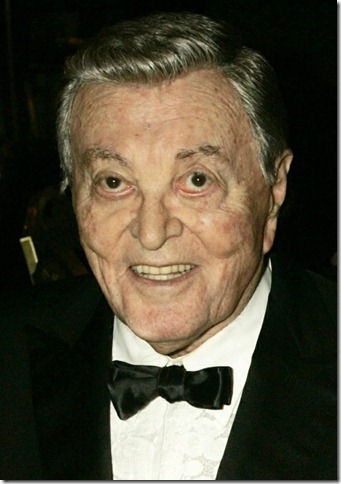 Julius LaRosa was one of the best singers I ever performed with. 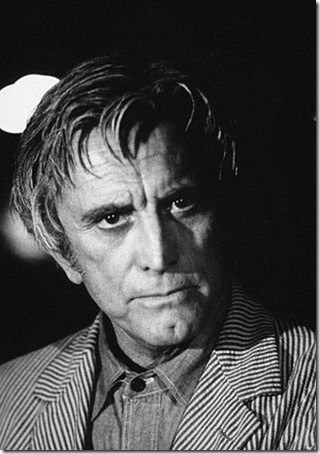 I was in the movie, THE FURY, with Kirk Douglas. 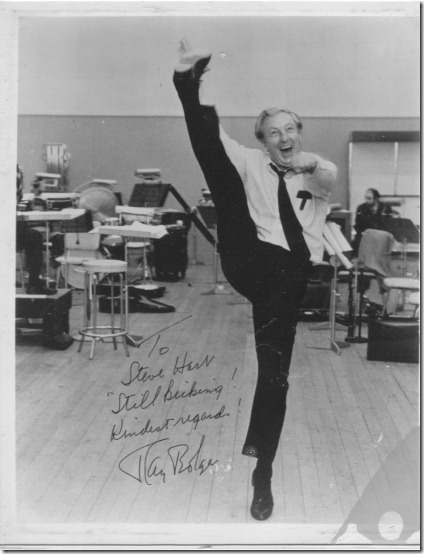 It was a thrill to work with Mr. Douglas. Joey Dee and I performed together for more than two years when I worked for Discovery Cruise Lines based out of Fort Lauderdale, FL. Joey and I became very close friends. 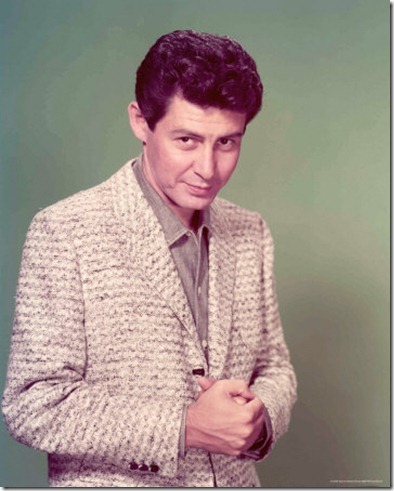 He is also in the ROCK AND ROLL HALL OF FAME for one of his most famous songs THE PEPPERMINT TWIST. 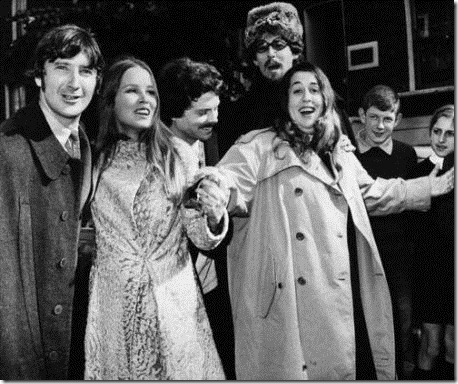 I was the opening act for the Mamas and the Papas during my days as a performer. 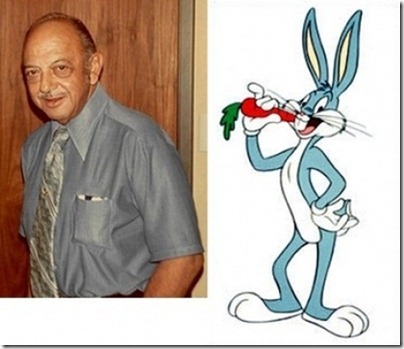 Mel Blanc appeared many times on my National Radio program AUDIO JAM. 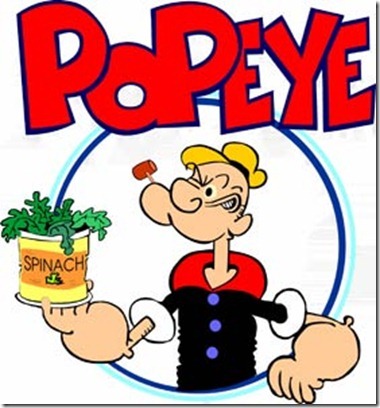 He was �The man with a thousand voices� including Bugs Bunny and Porky Pig. 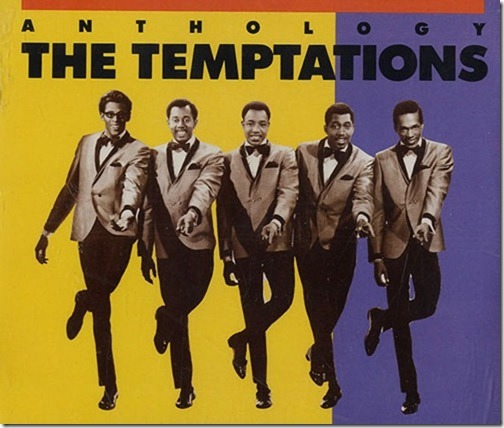 During my early days in show business, I opened for one of the greatest acts in the business--THE TEMPTATIONS. 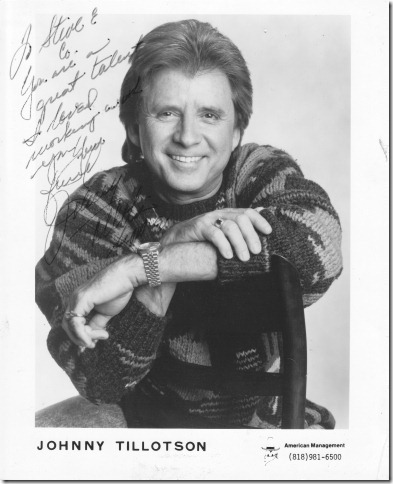 I opened for Tony Martin many times when he appeared at night spots around the Florida area. He was a very nice guy. 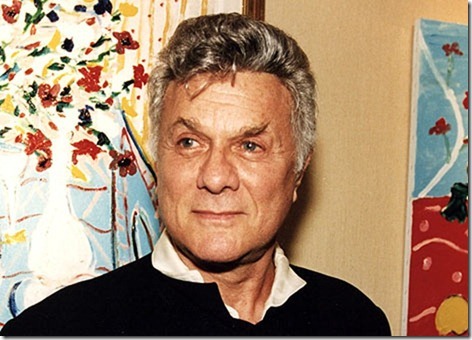 If you are under fifty, you probably don�t know him. However, during his career, Tony Martin would have made anyone on today�s AMERICA�S GOT TALENT very envious. 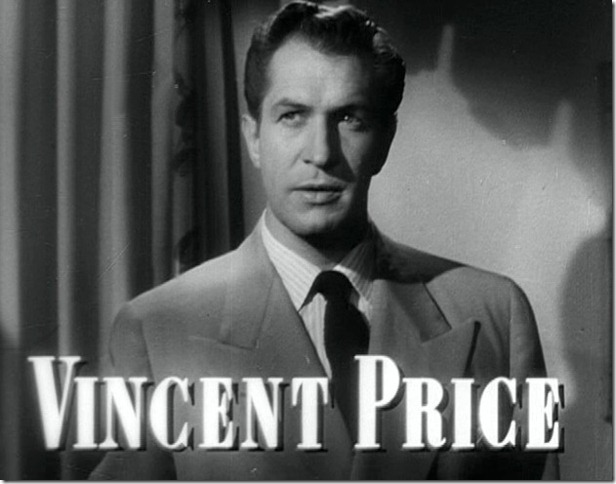 Vincent Price was a frequent guest on my national programs. He sent me an autographed copy of his cook book which I treasure. Vincent was so kind, informative, and considerate to all the children he talked with during our interview on my national children�s talk show, Audio Jam. What a kind human being! Here is a picture of me and Kayo, courtesy of Historical Images. 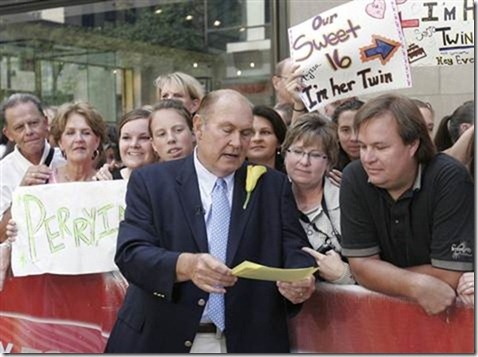 Willard Scott, from the Today Show was a guest on my radio program. 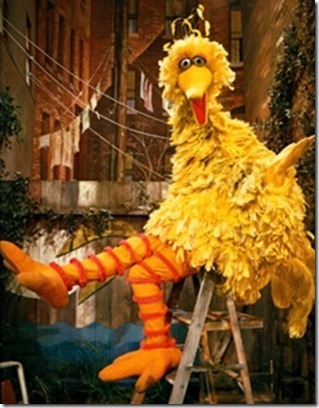 Big Bird was one of my favorite guests. 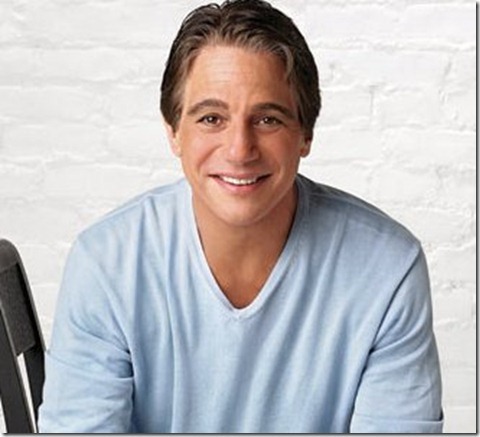 Tony Danza was on my programs several times. He sent me a picture with the most unusual message I have ever received from a major star. Needless to say, I cannot print it. We became friends. Tony was one of the most gracious people I have ever interviewed.